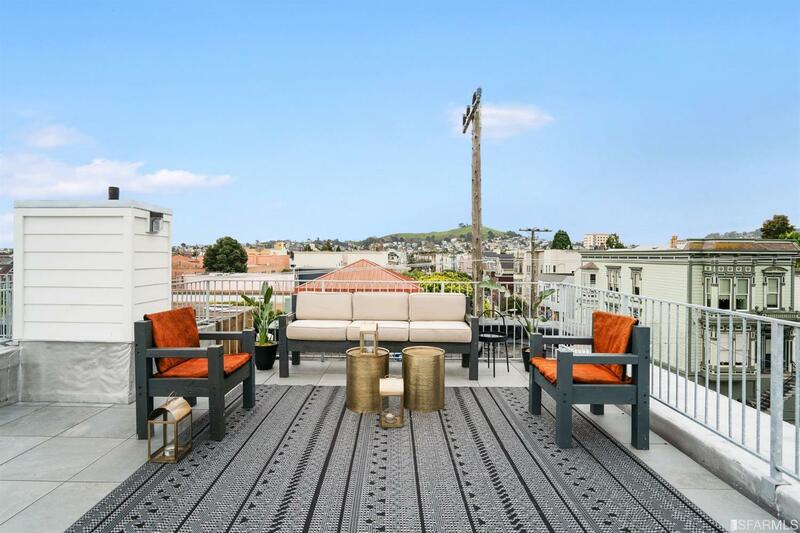 Bright and cheerful 2 bedrooms, 2.5 baths + loft mezzanine condominium offers the best of urban living in a hot Mission District location. 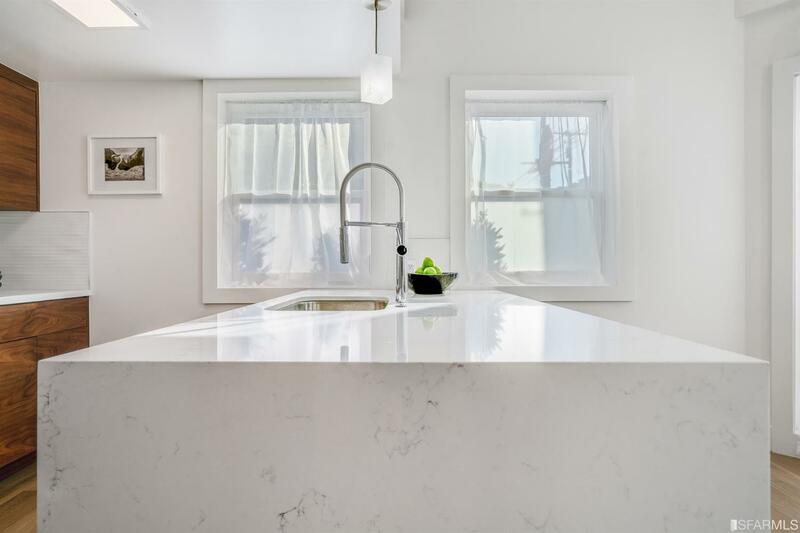 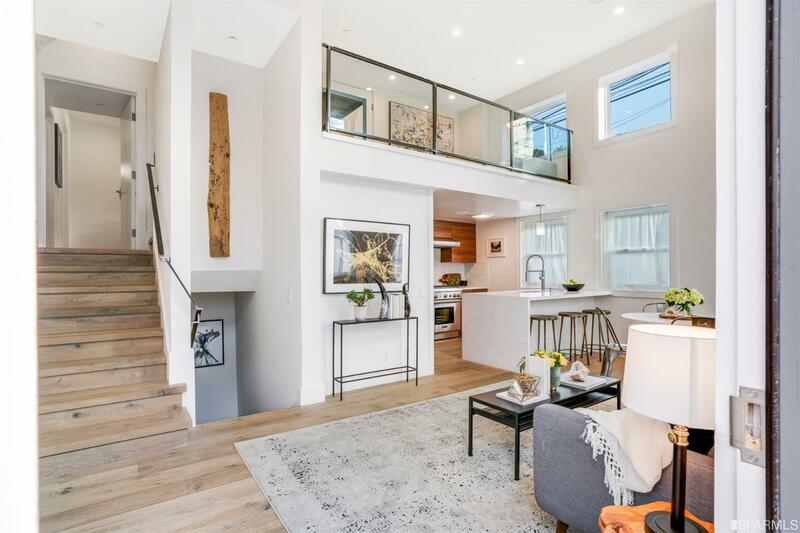 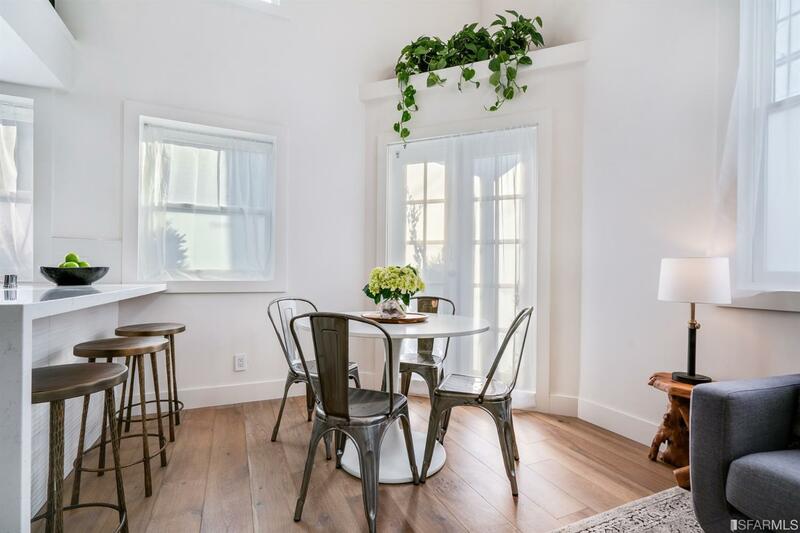 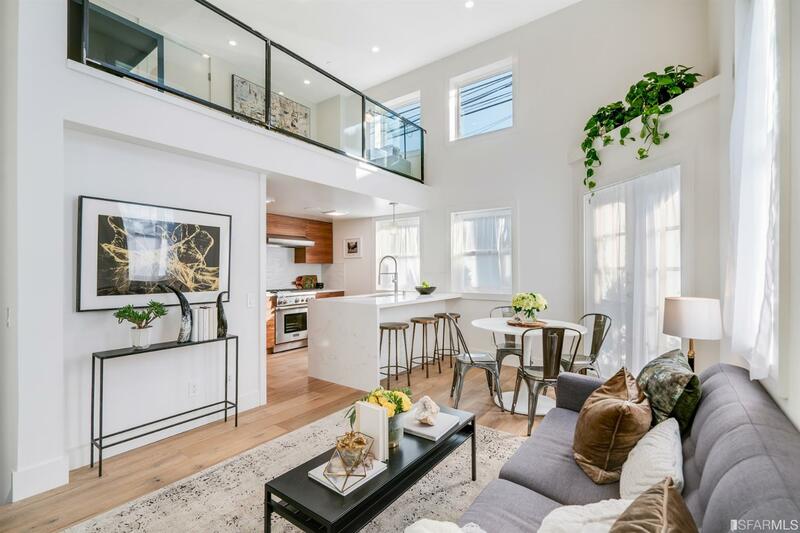 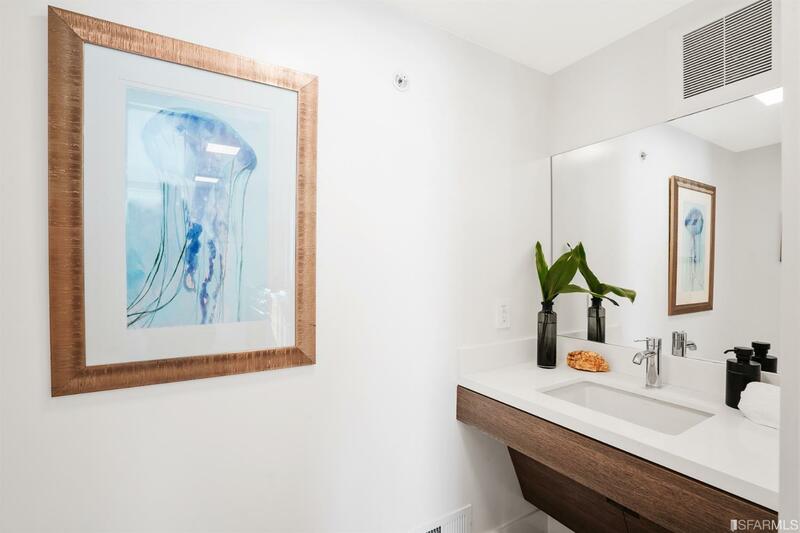 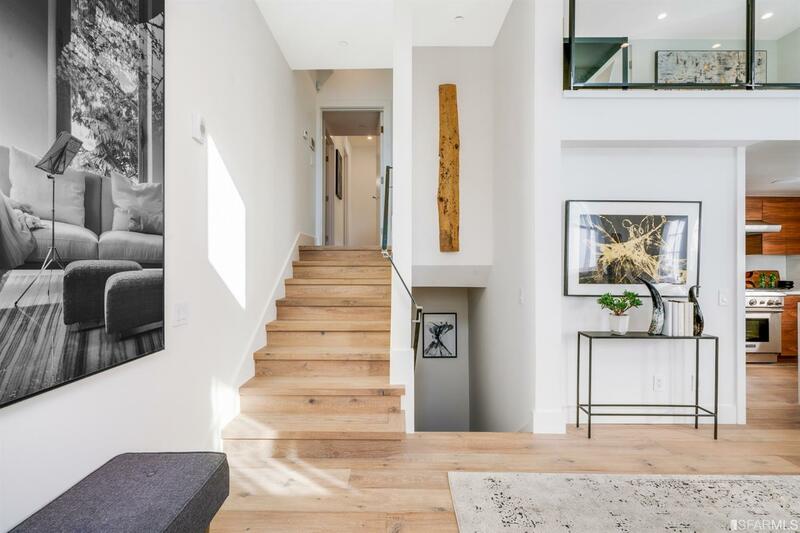 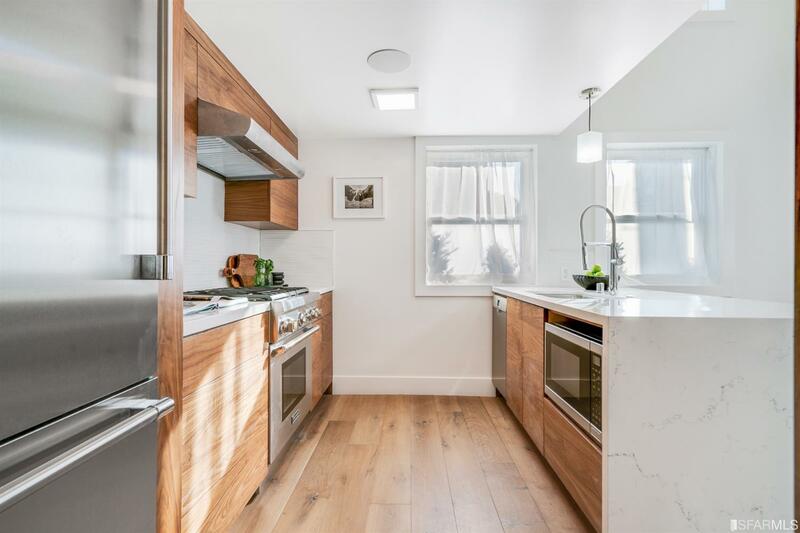 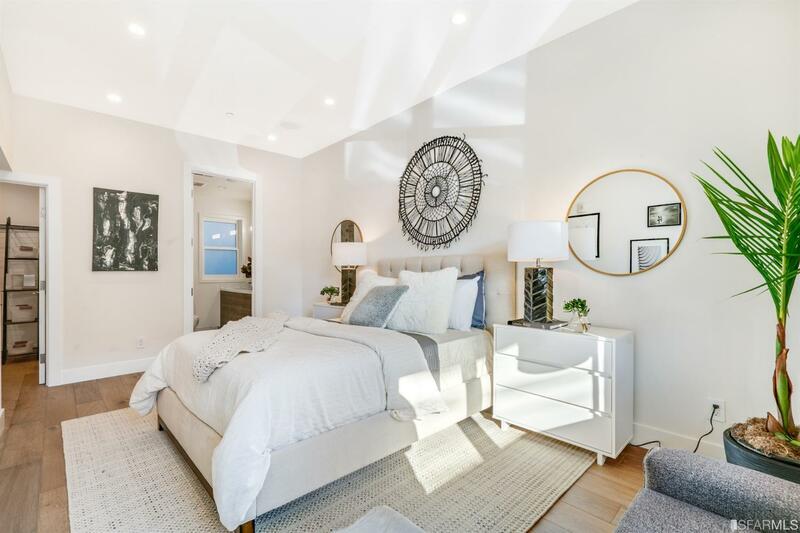 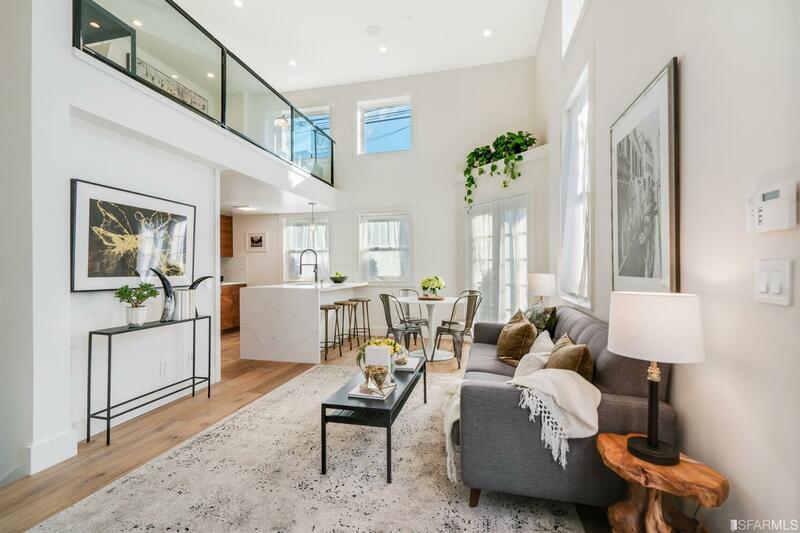 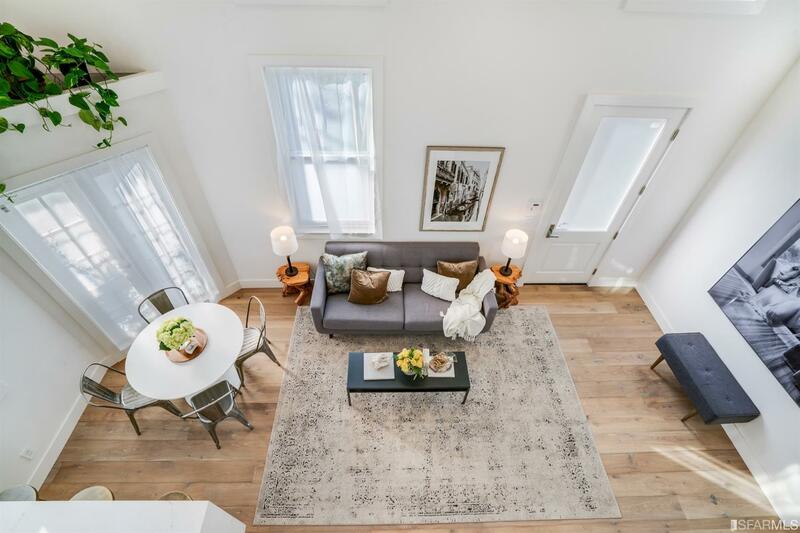 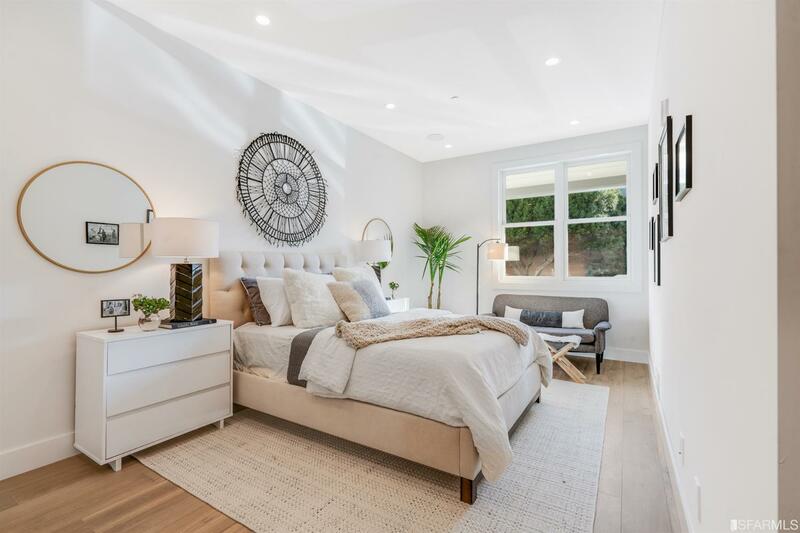 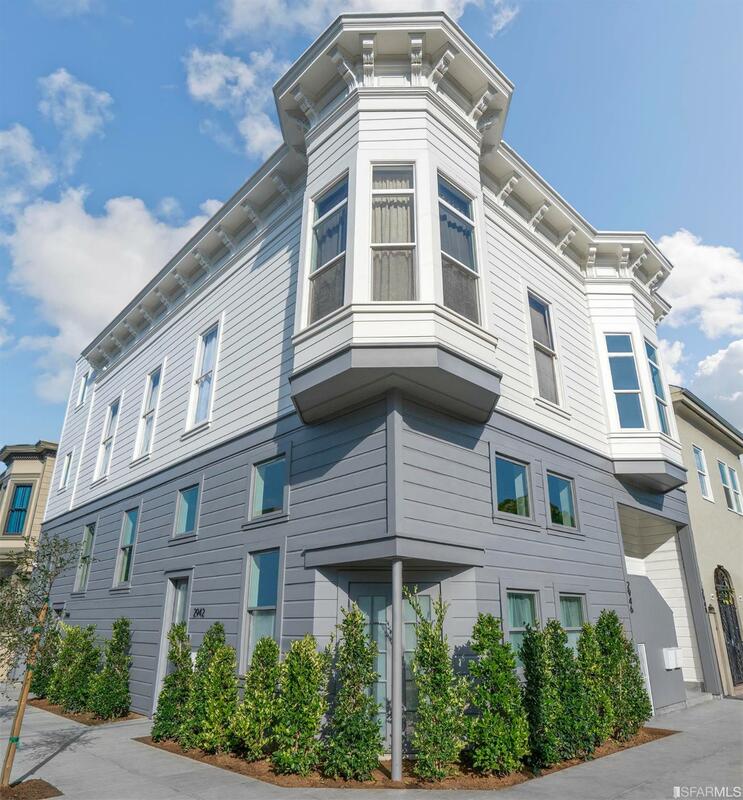 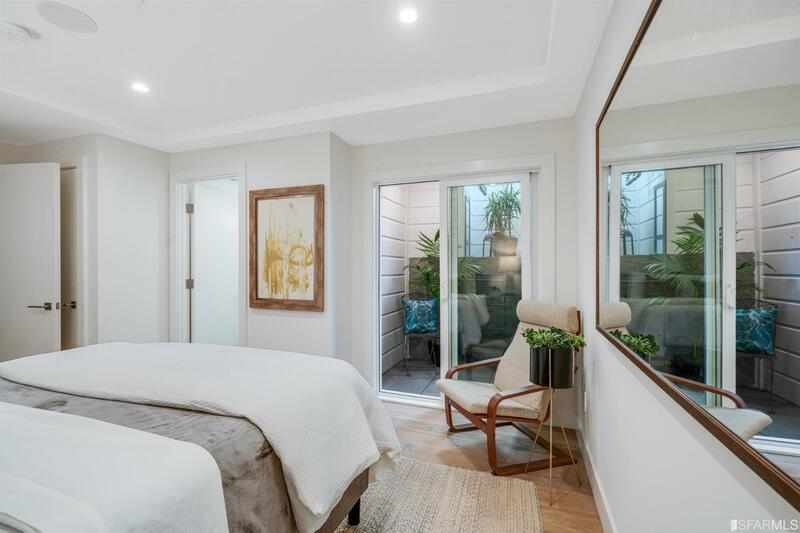 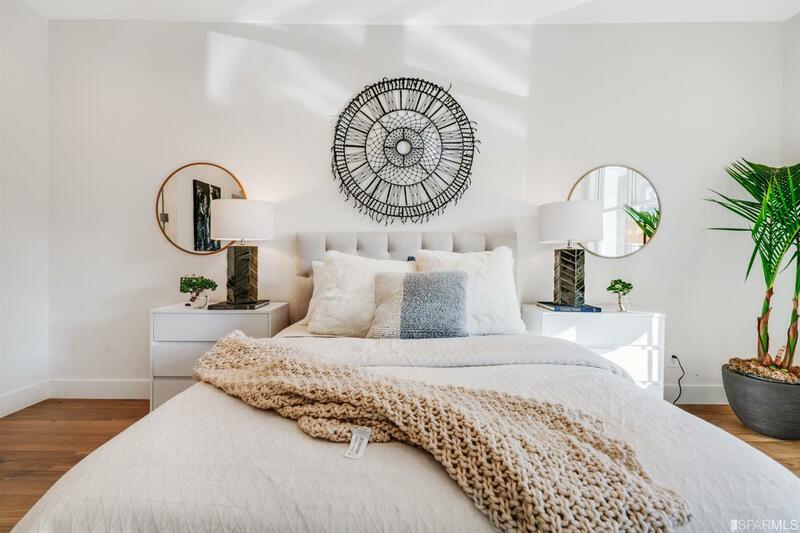 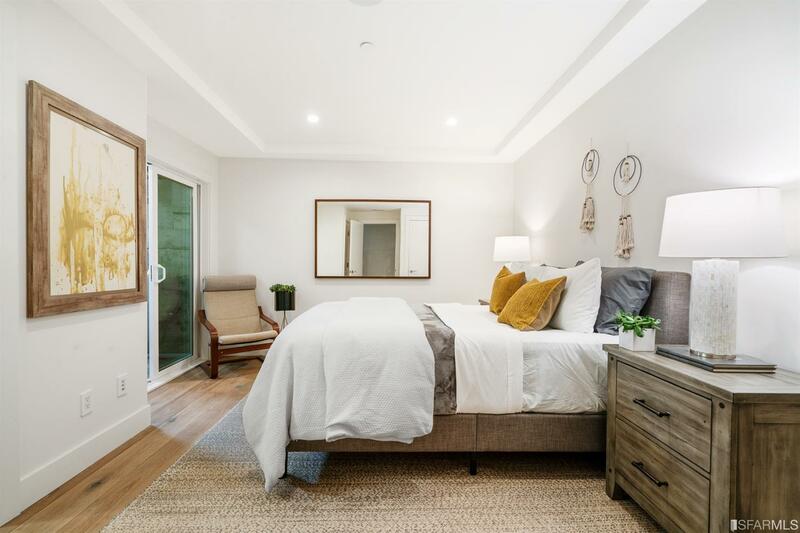 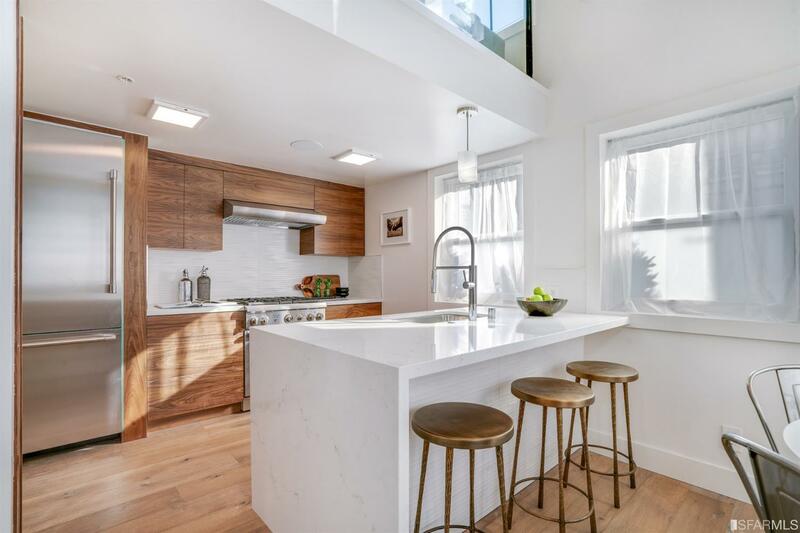 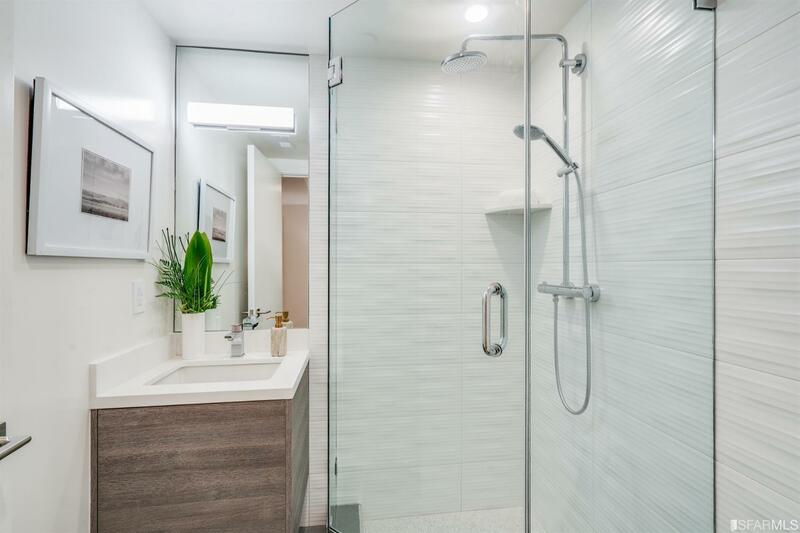 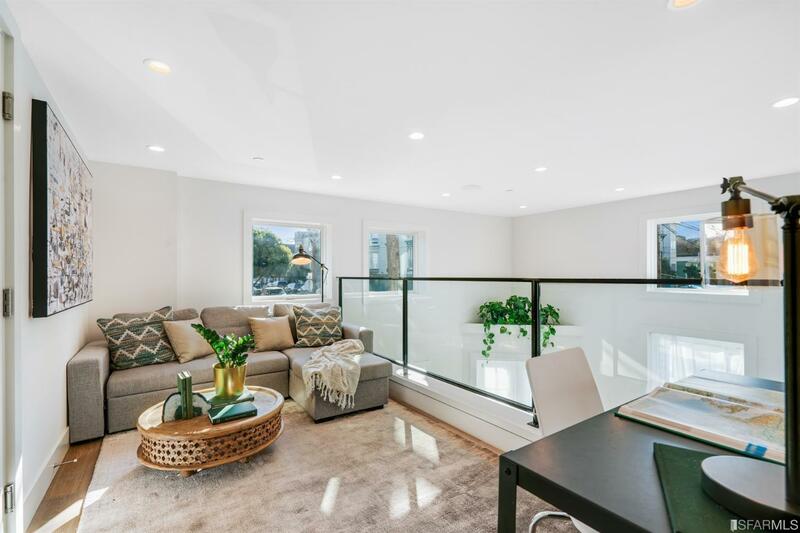 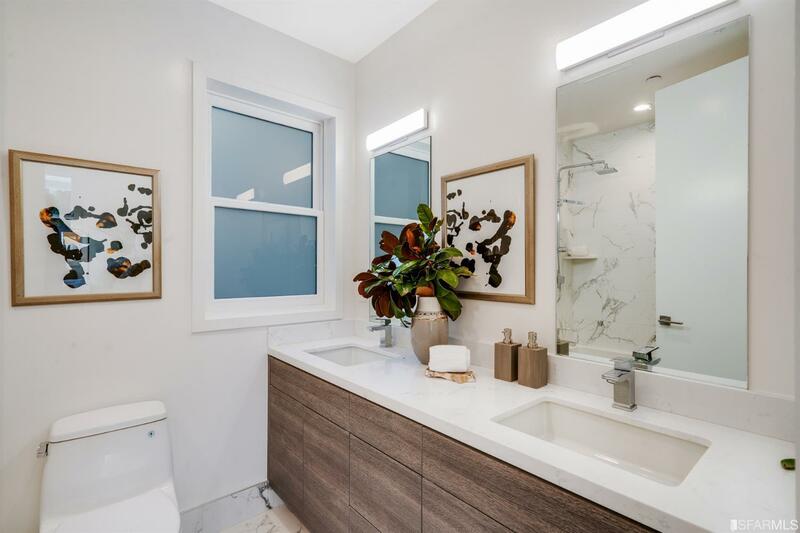 Newly completed in 2019, corner residence features a great room with soaring double height ceilings, multiple sun-filled windows facing South and West, single-family home -like direct street entrance and an open floor plan living / dining / chef's kitchen with breakfast bar for dining & entertaining. 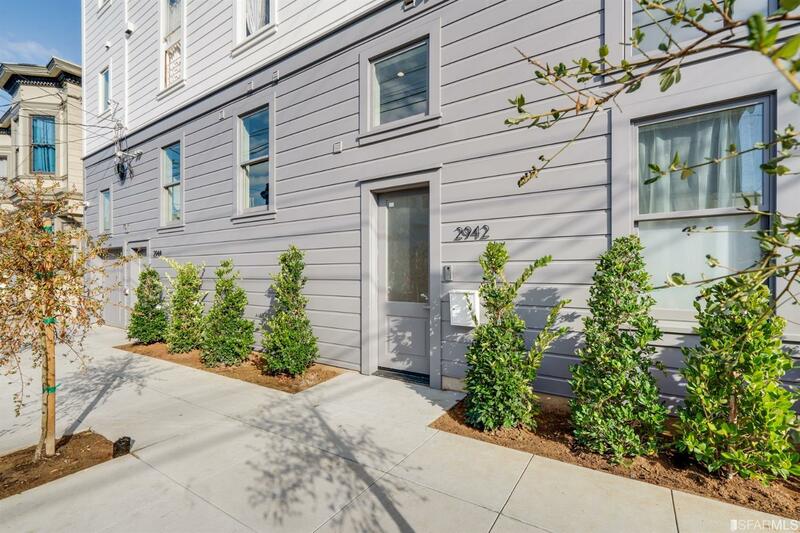 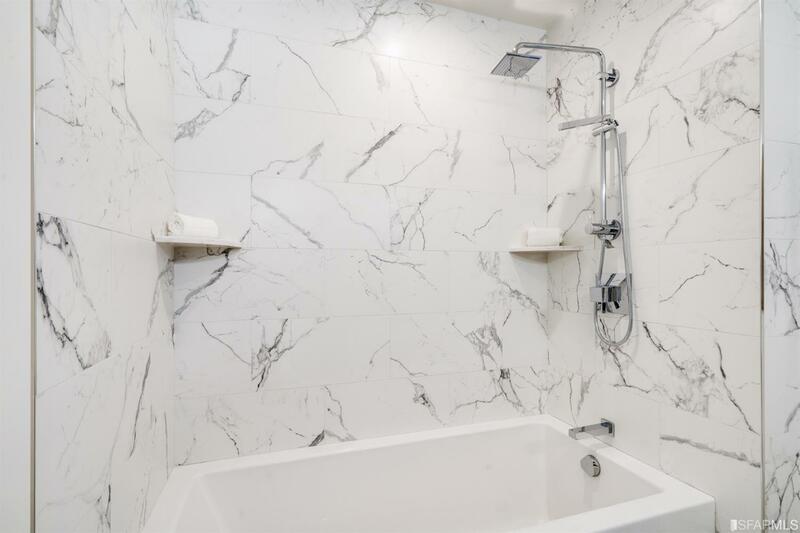 Unit offers rich hardwood floors, in-unit washer & dryer & garage parking. 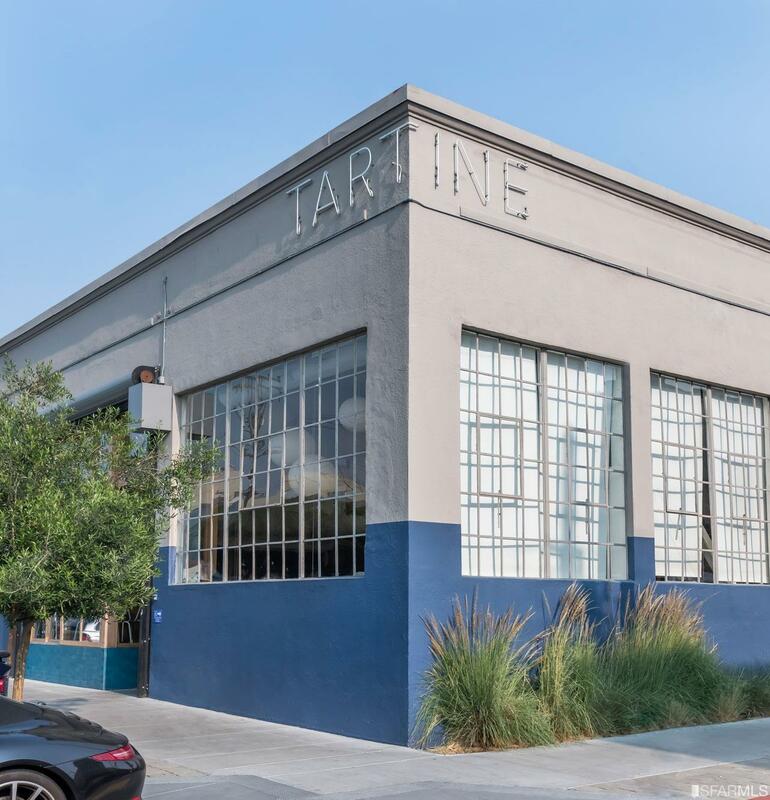 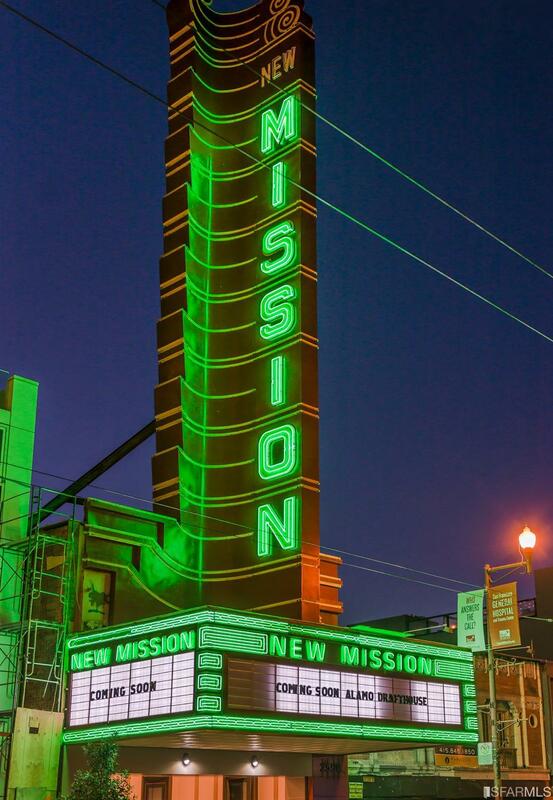 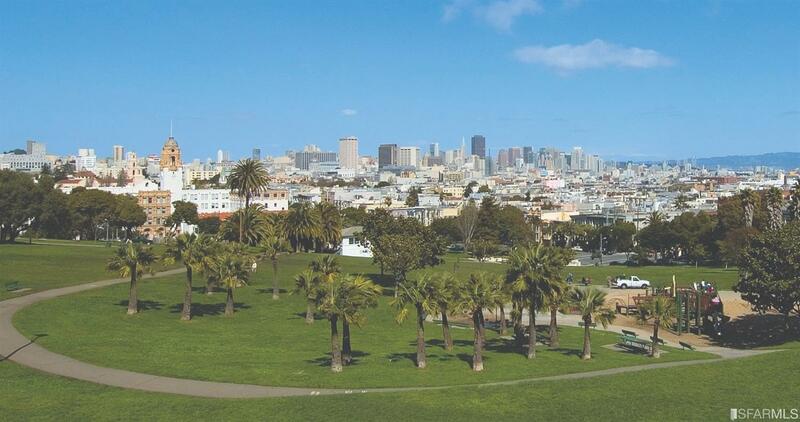 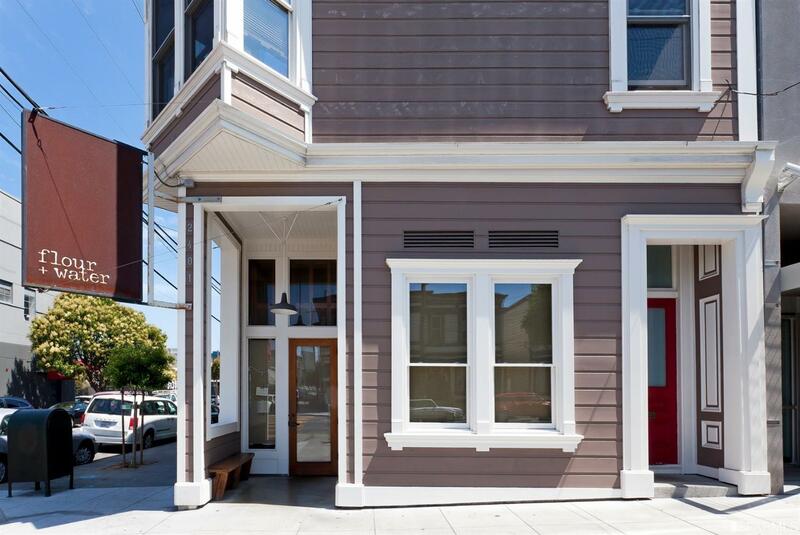 Excellent Mission District location steps to local restaurants, shops & cafs such as Tartine Manufactory, Heath Ceramics, Flour & Water and Heirloom Caf, the vibrant Valencia Street and 24th Street commercial districts, and steps to employment shuttle stops, public transportation & access to area freeways.